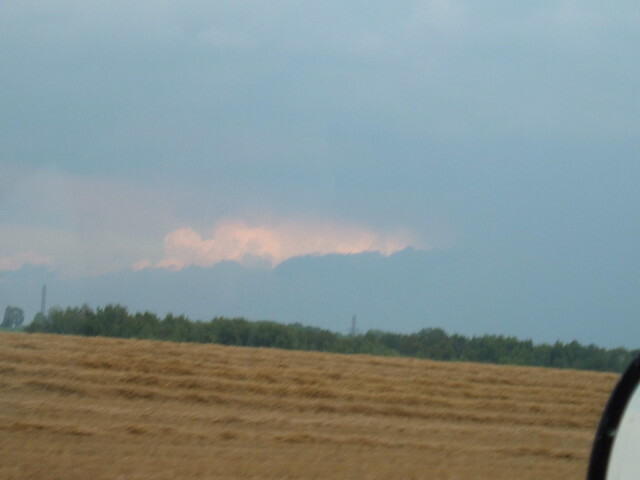 Radar GIF from August 2, 2006 - Ontario Storms Site! I just made this. It starts around 1pm on Aug 2nd and ends at 24z, which I think is... 8pm? Unfortunately, you can't see eastern Ontario. 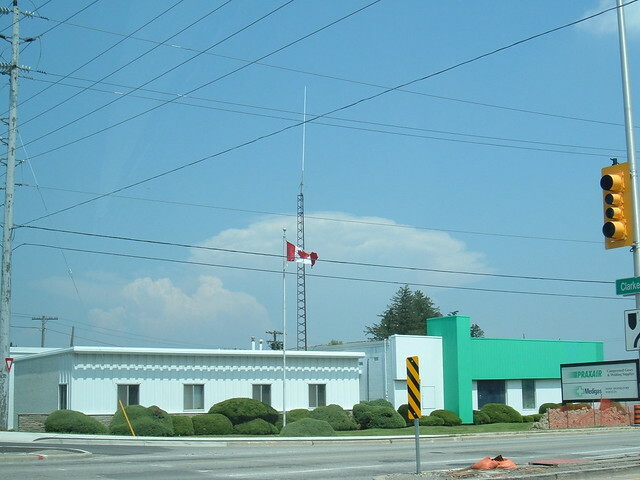 The supercell that develops initially was responsible for a tornado warning in Waterloo, Guelph, and Milton. The second GIF came out North America view, it took almost forty minutes for the GIF to process, and I don't have the time to make a new version. The second GIF picks up where the first one ends. I didn't know what time the severe weather ended, so I ball parked 9am, d'oh! So, it's very long in duration. Last edited by Derecho; 07-16-2010 at 04:22 PM. Any other radar requests and I'll make a GIF for it. 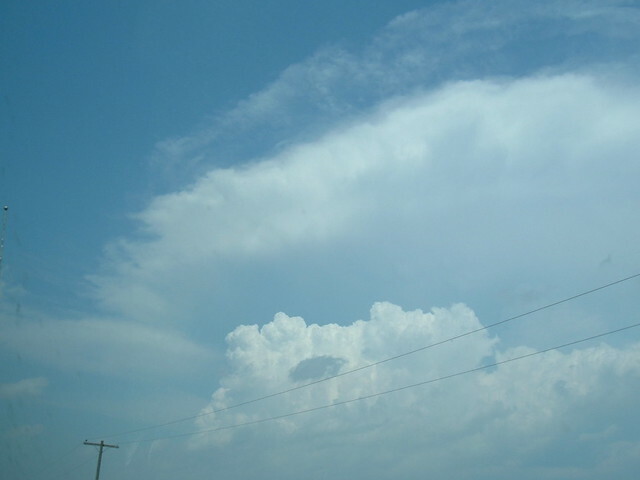 I remember that first supercell that came through, I sadly made it there as it began to fall apart. Then I had to work that evening so I could not check out that massive squall line. I heard this supercell had a wall cloud early on? Also was this the night an OPP cruiser was tossed off the road? I had front row seats to the supercell. It's edge was just a few km north of here. At one point, doppler indicated the potential tornado two blocks northeast of here over Grey Silo Golf Course and RIM Park. Sun was shining over my house the entire time, but there was a giant black wall on the north side of town. 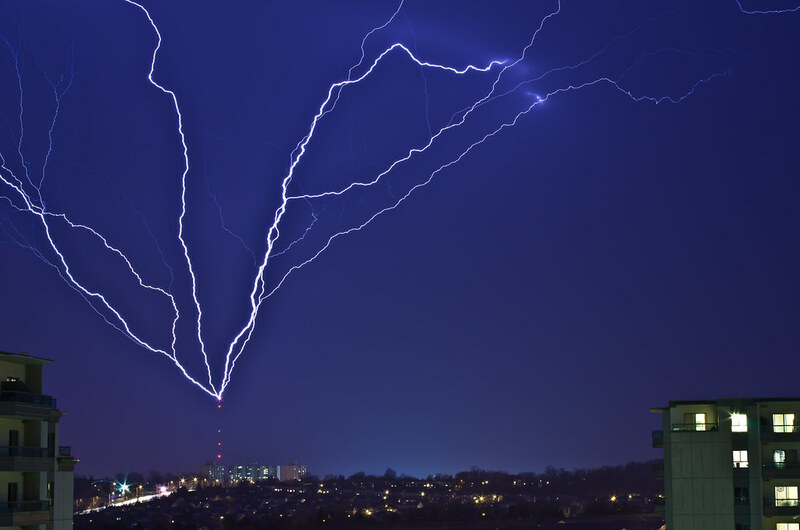 Spectacular structure to it. Bringing this thread back to life. I remember this day now that I think about it. Super hot lol. I remember watching TWN and realizing there was a tornado warning and thinking of my mom cause she worked in Burlington(now Mississauga) at the time and they were in the tornado warning. So I called here and told here lol. 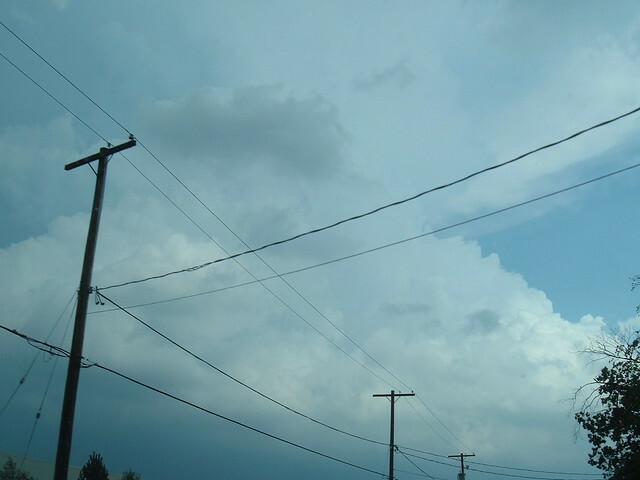 But after this i road my bike down to the brow and i had a great view of the then disipating supercell as it was going through around Campbellville or somewhere around there.